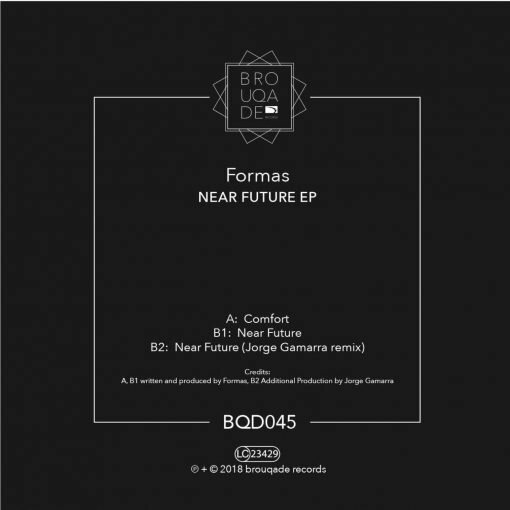 Formas, known from BQD40.3 and their S7M8 EP on Minor Planet Music come here with their first own EP on Dana Ruhs Brouqade. 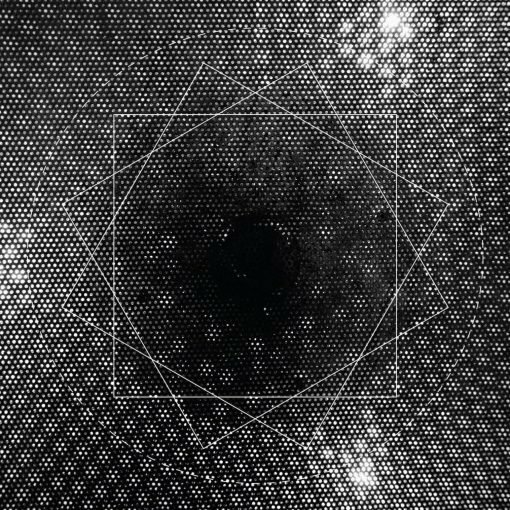 A 3 track EP with Spooky and tribal influenced deep tech and a remix by Jorge Gamarra (SUR) . More items from " Formas "